Ronnie Green had a successful life in the military, athletics and the corporate world, but he felt like something was missing. Highlights from "A Fishing Story with Ronnie Green". 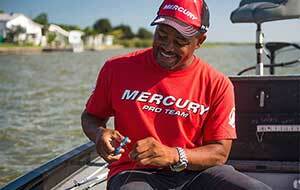 Watch "A Fishing Story with Ronnie Green" on World Fishing Network. 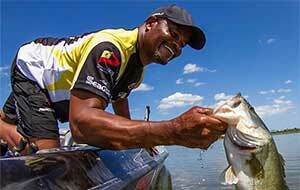 A Fishing Story is a fishing show that explores the lives of people who have had tremendous life experiences. Entertainers, professional athletes, veterans and everyday people alike will share their stories with host Ronnie Green.